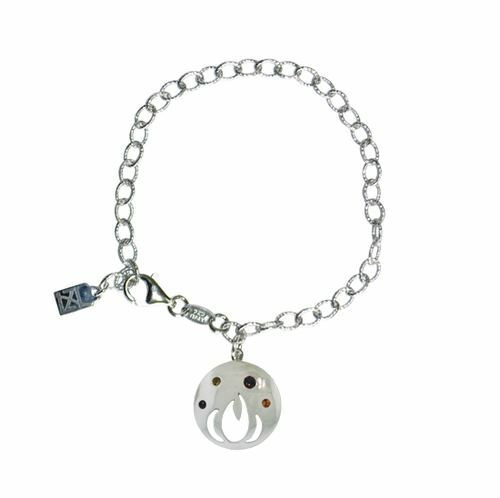 Sterling Silver charm bracelet with Light and Dark Citrine, depicting the element of fire. Bracelet can be adjusted up to 8"
LOVE, LOVE LOVE This... Putting in another order today... Thank you.